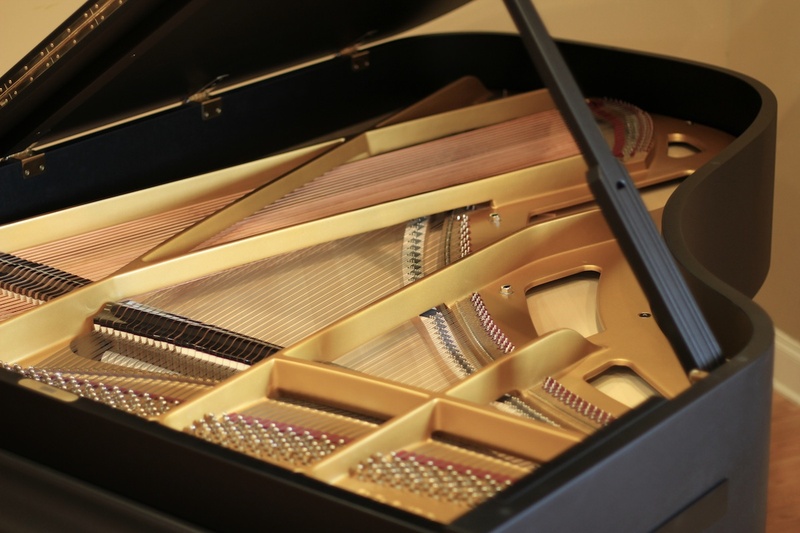 Additional cosmetic changes have been made to the instrument. 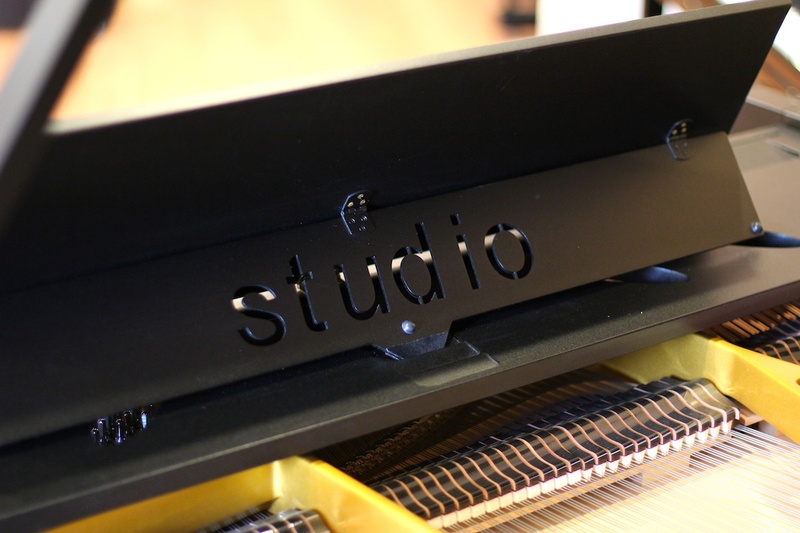 The plate finish is more plain, all additional decals are removed, plate hardware is more simple, inner rim is matte studio finish instead of decorative veneer. 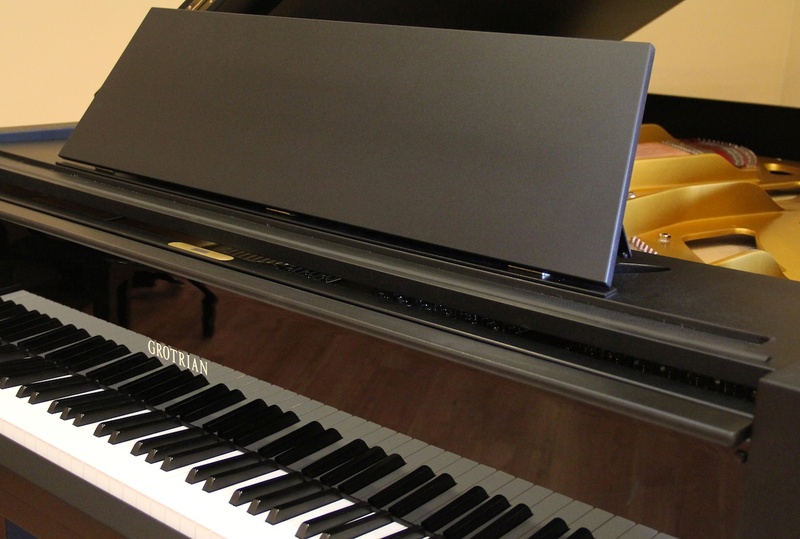 The result is saved labor and greater savings for you. 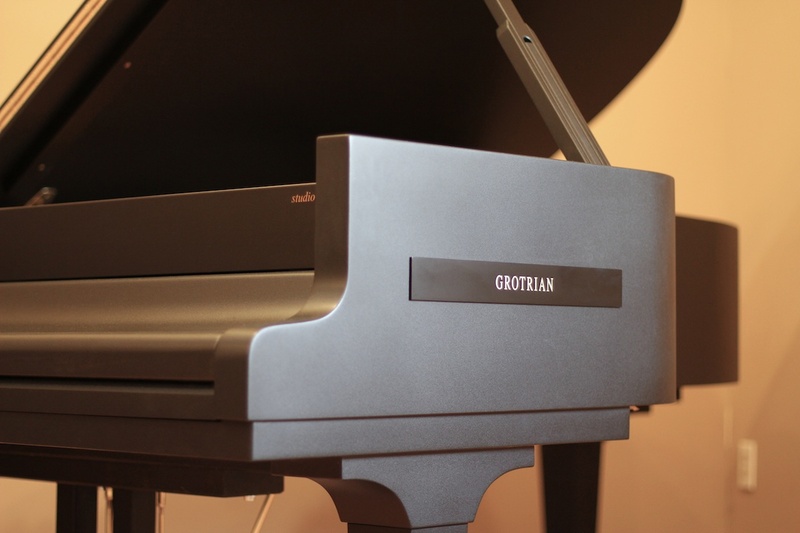 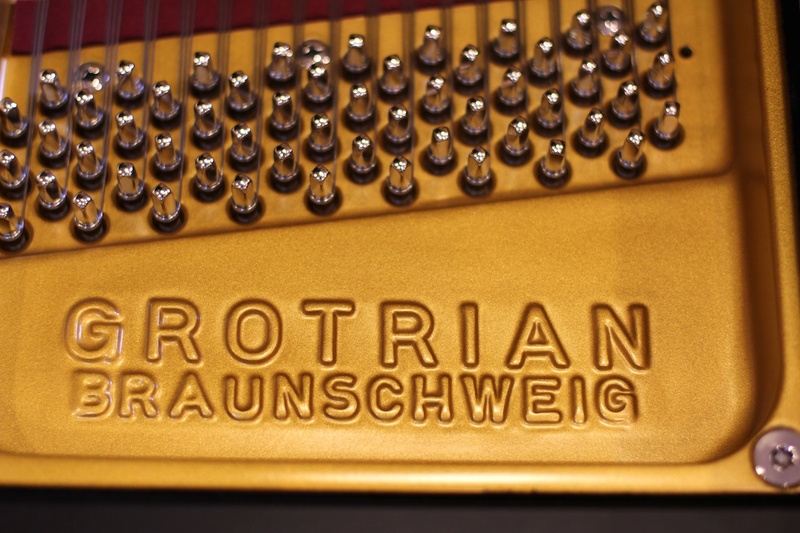 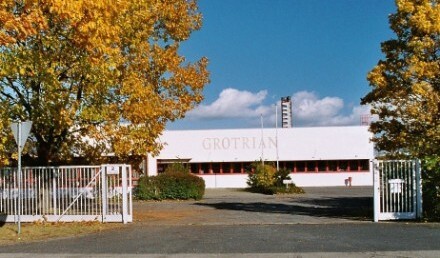 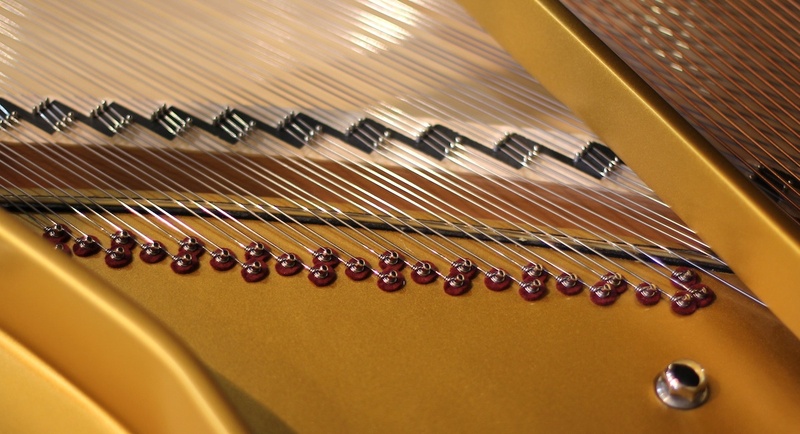 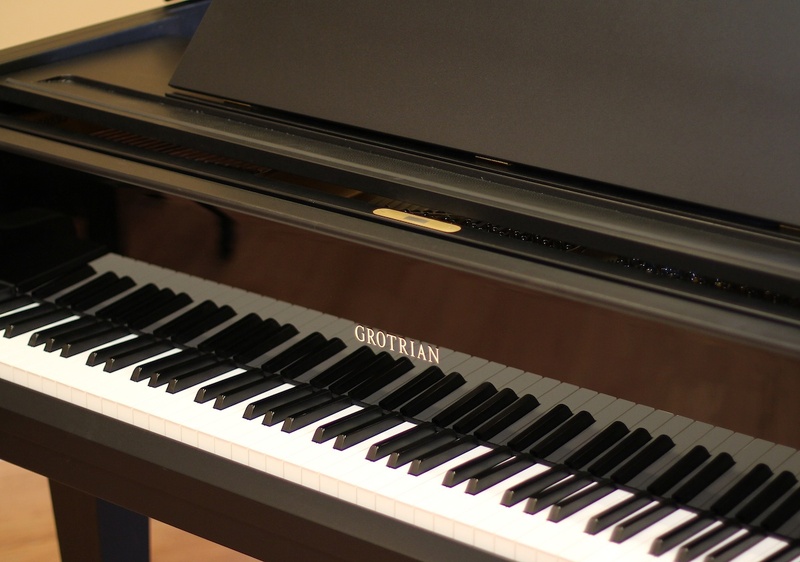 *Note: a Grotrian logo plaque is visible in the photos on the right side of the instrument. 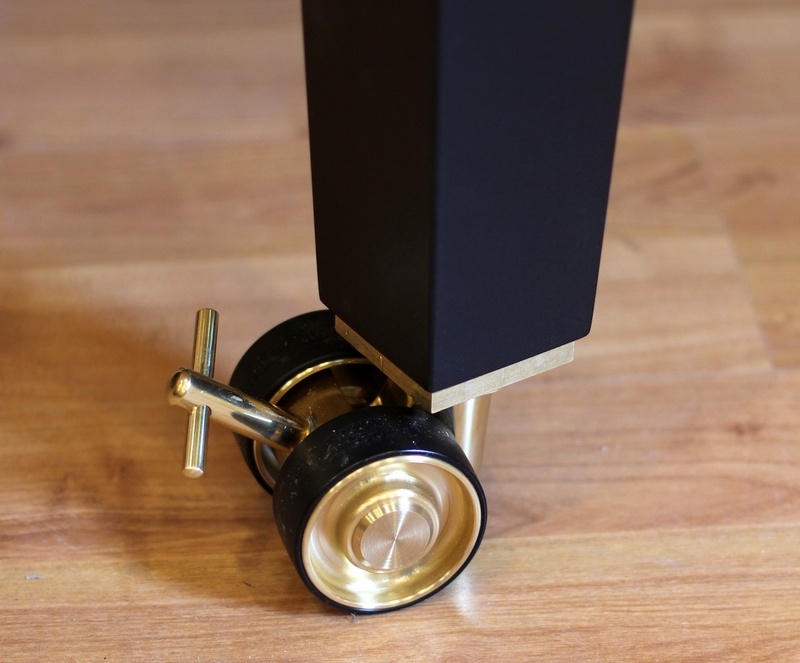 This is not typical and is removable. 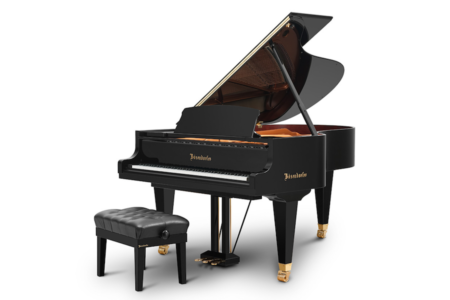 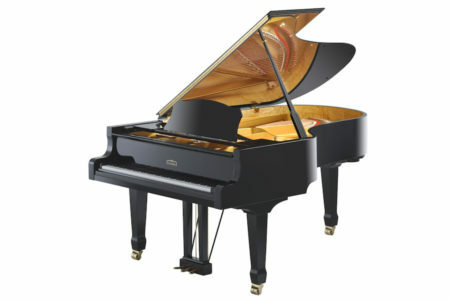 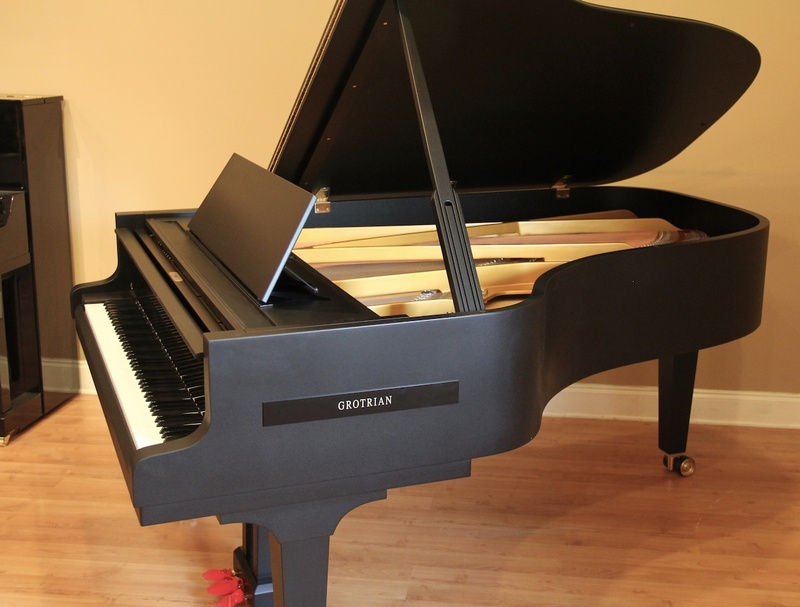 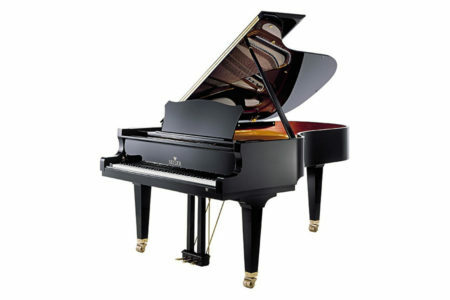 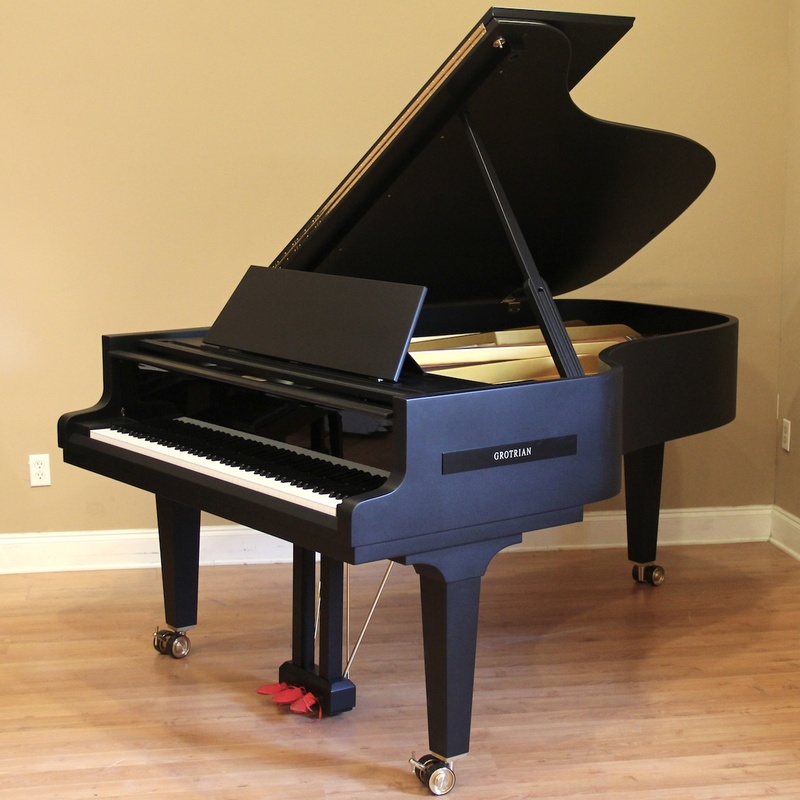 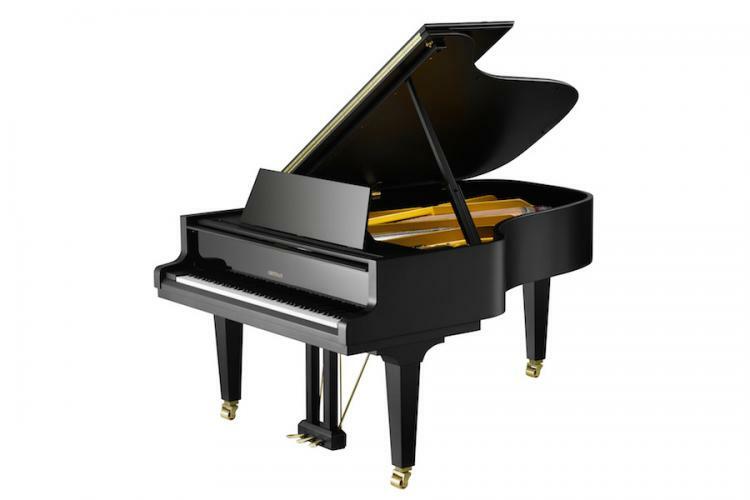 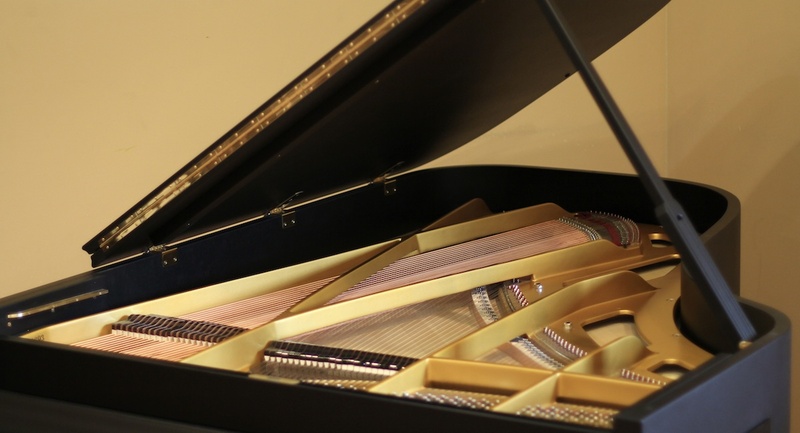 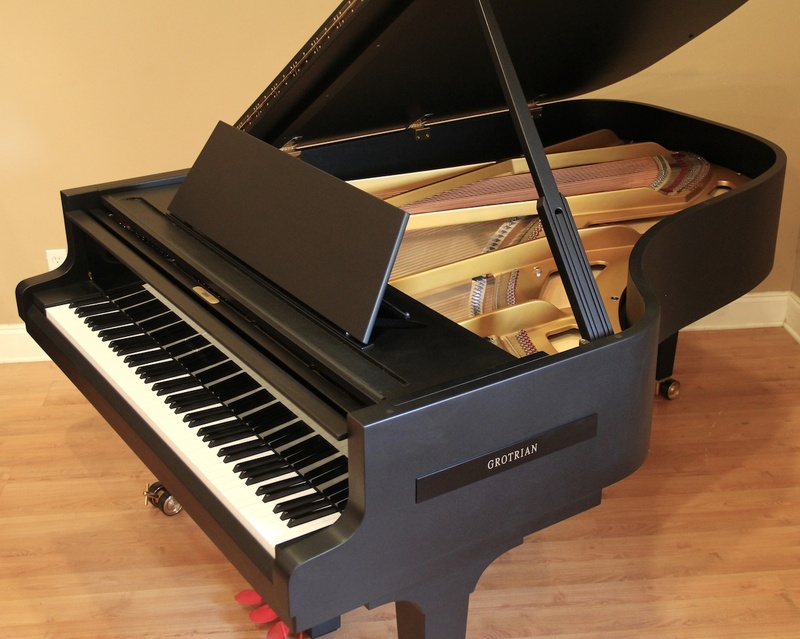 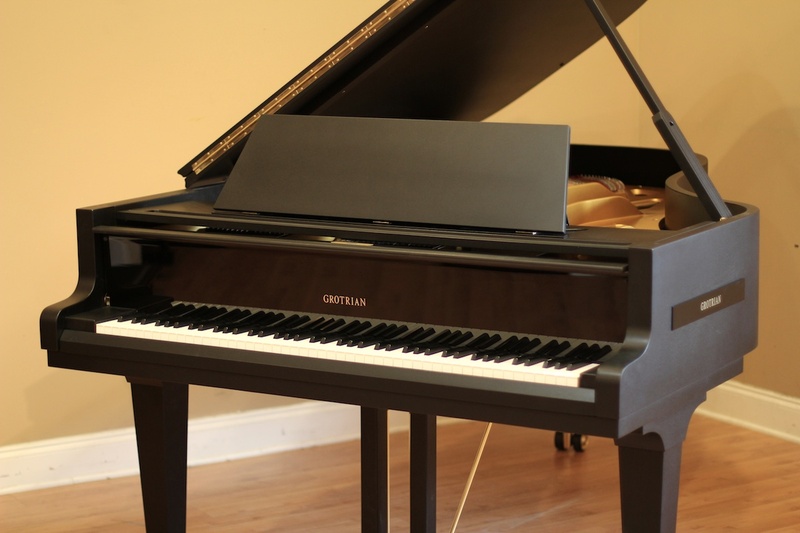 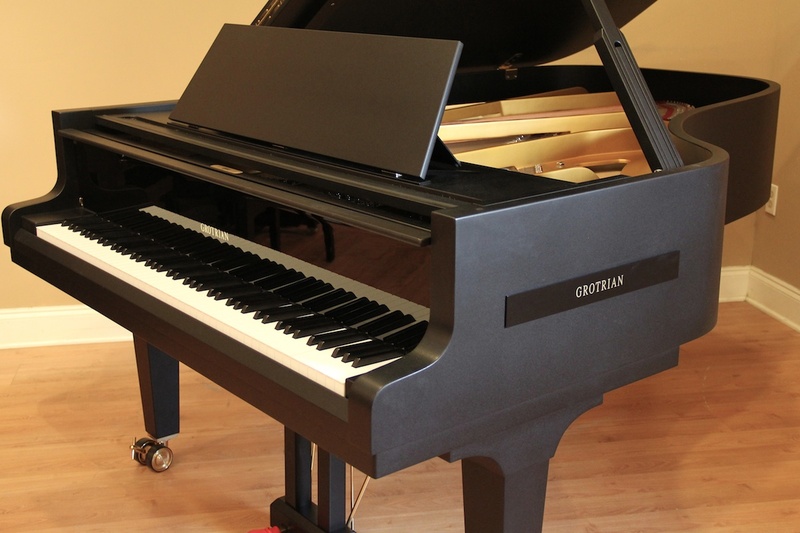 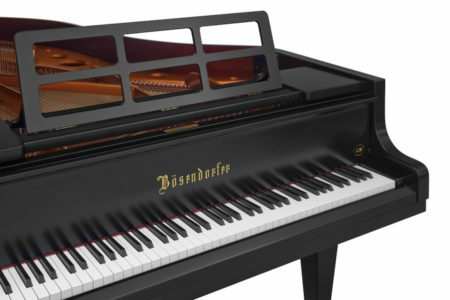 **This piano features upgraded locking stage casters, rubber lined to protect flooring. 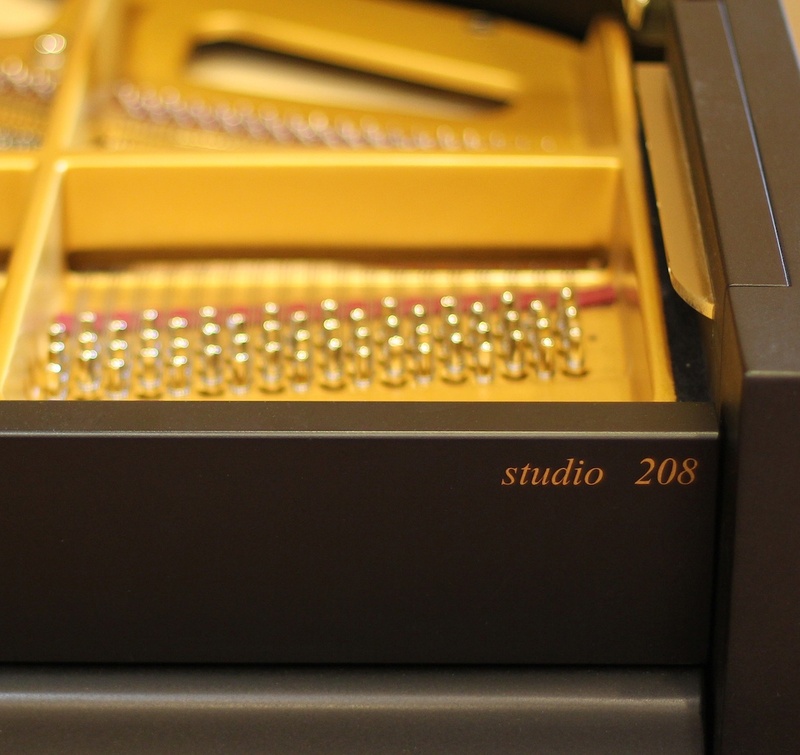 Can also be ordered in 6’4″ Cabinet 192 Studio.